We are a team of scientists, engineers, designers and software developers making a complex science visually compelling and operationally useful. 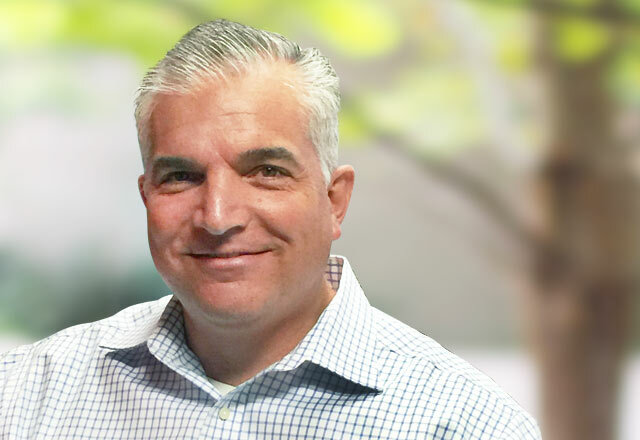 With 16 years of experience in biomedical engineering, Dr. Mollicone has played an active role in the development of the field of neurobehavioral performance measurement and fatigue risk management. 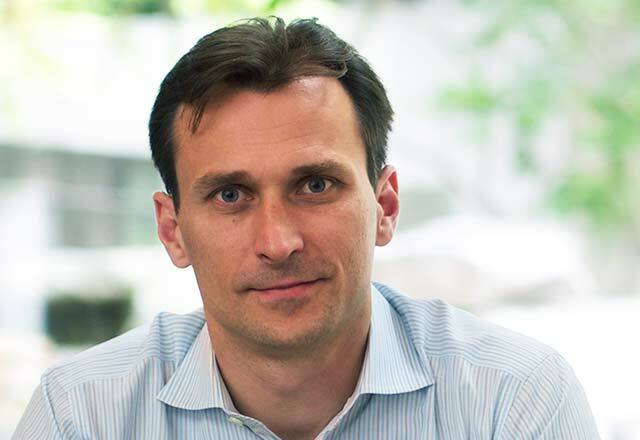 A co-founder of Pulsar Informatics, Dr. Mollicone has acted as Principal Investigator or co-investigator on research funded by a number of government agencies, including NASA, the Department of Defense, the Department of Homeland Security, Department of Transportation, Federal Aviation Administration, and the National Institute of Health. He has co-authored numerous publications on topics of neurobehavioral performance measurement and fatigue modeling. Dr. Mollicone holds degrees in Engineering Physics and Biomedical Engineering. Matthew has a background in engineering and in finance. A co-founder of Pulsar Informatics, he has also contributed to the conception, financing, and development of several high tech startups in Canada, the U.S., and in Poland. Prior to assuming the position of CFO at Pulsar Informatics, Mr. van Wollen was an associate partner at Lasanoz Finance, a boutique investment bank based in Warsaw, Poland. During his five years with Lasanoz Finance, Mr. van Wollen managed transactions totaling over $4 billion in transaction value for major multinational companies and private equity firms. He acquired deal making experience throughout New Europe and developed a specialist knowledge of a number of sectors including technology, media, telecommunications and infrastructure. Mr. van Wollen has served as a member of the board of directors of publicly listed companies in Canada and in Poland. He holds a degree in engineering physics and is a CFA Charterholder. Steve is the Chief Operating Officer of Pulsar Informatics and is responsible for the Fatigue Risk Management products and services. Steve has 20+ years of process consulting experience ranging across many industry verticals including Aviation and serves as the implementation and training lead with all new Pulsar customers. 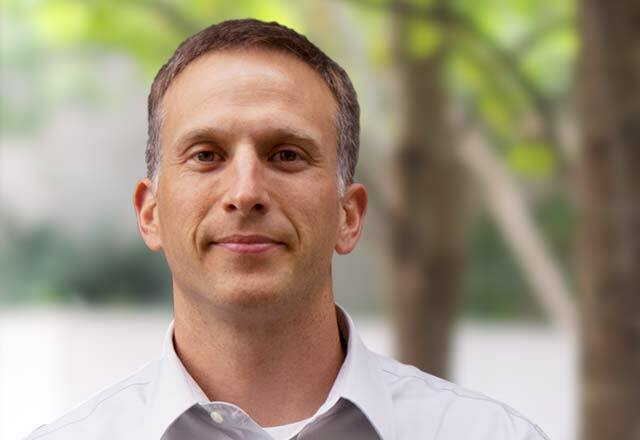 Steve holds a Bachelor’s degree in Mechanical Engineering, a Master’s Degree in Aerospace Engineering and has been a part of two successful startup companies before joining Pulsar. Our in-house software developers, designers, and business analysts develop software solutions that bring a complicated fatigue science into an actionable set of information that helps every organization quickly identify fatigue risk, explore mitigation strategies, and take appropriate measures to intervene. Pulsar’s team follows an agile product development methodology to turn use cases into stories and stories into high functioning applications. In producing high quality products, Pulsar’s team also utilizes pair programming techniques and test driven design processes. With decades of combined software development experience, the Pulsar development team produces world class applications that are intuitive, quick to adopt, secure, and high performing. It’s easy to integrate your software product or service with Fatigue Meter.